When I opened the box from KinderKalendars I was trilled with the bilingual calendar that I found. During this time of year, my boys get excited to open a new window on the Advent calendar as we count down the days until Christmas. They have so much fun looking for the number that corresponds with the date. We will often talk about the day of the week and the month. It has been a wonderful learning experience that I hope to continue even after Dec. 25th. Now I have the perfect bilingual calendar to keep up the fun year round. The calendars from KinderKalendars are both beautifully designed and educational. These original calendars help children to learn words and basic phrases in both English and another language. The vocabulary includes the days of the week, the months, the colors, phrases, animals, numbers and more. My children and I just love the vibrant graphics featuring colorful silhouettes of animals such as dogs, cats, horses and bunnies. Each month a different animal, color, phrases and vocabulary are introduced helping kids with their learning of another language in a fun and interactive manner. KinderKalendars are a great way for children to learn about the days and months of the year while also learning another language. These well-designed calendars are available in Chinese, French, Italian, Japanese, Korean and Spanish. Both you and your children will love learning as you keep track of the days and months! KinderKalendars has also provided a %16 discount code for SpanglishBaby readers! Just visit the Kinder Kalendars promotion page and enter this code: LCM12 . You will then be directed to a special page that shows you the discounted price for the Spanish/English calendar! 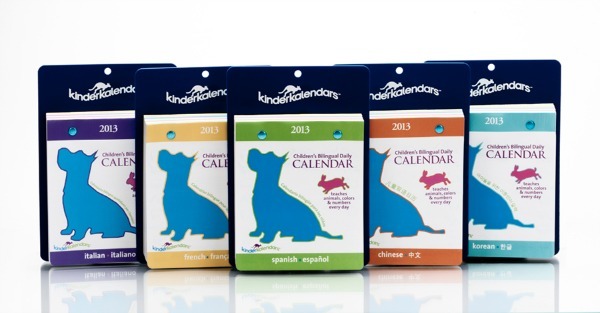 One lucky winner will receive one Kinder Kalendar in their choice of either Spanish, French, Italian, Korean, or Chinese. To enter all you have to do is visit the Kinder Kalendars website and leave us a comment telling us which is your favorite product and in which language you’d like to enjoy it. Make sure you use the Rafflecopter below to submit your entry. PBS KIDS GO! Writers Contest goes BILINGUAL! My son’s DL kinder class would love this! I like the t- shirts would love the GRAPHIC TEE: FOUR-LEGGED FRIENDS. I am an email subscriber. My favorite product is the shirt that says “ESTE CERDITO HABLA ESPAÑOL”. It is super cute and I love that it’s my native tongue. 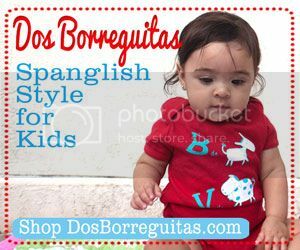 Love the calendar in Spanish/English, but I also adore the multilingual tee! Thanks for introducing me to this great language learning company. I’d love the spanish calendar to give to my daughter, who’s taking 7th grade spanish right now. I like the French calendar. We would love the Spanish/English calendar… as we live in France, we prefer other languages!! I LOVE the piggy shirts! I love their calendars. Of course I’d want the Spanish one because that’s what we’re teaching our kids. Those shirts were cute too. The calendars are so cute. I would love the Spanish/English one. 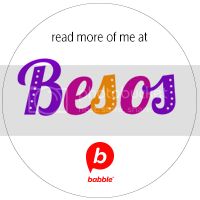 I also think that the My little piggy speaks Spanish shirt is adorable. I’m a subscriber to the newsletter! 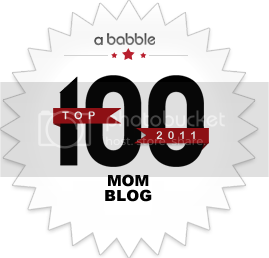 I love all the ideas I get from reading the blog that I can implement as my son grows! I like the Spanish/English calendar the best, though those t-shirts are cute! I subscribe to the e-mail newsletter! I love the calendars, it would be fun to have multiple ones to compare the languages daily. I like the Four Legged Friends Graphic Tee Shirt. I’m starting to teach my girl the days of the week, so a calendar would be great! I would choose the wall calendar in Spanish. Thanks! My daughter loves crossing out the days and putting down special days on her calendar. A kinder Kalendar in spanish would be awesome for her to have. I like their FOUR-LEGGED FRIENDS Graphic Tee. As much everyday usage as we can get to reinforce bilingualism… Although it looks like familiar vocabulary, the days are over when I can read/translate as I look at everyday items because my son is reading on his own, his own materials need to be bilingual, not only our conversations, so I would love to have the calendar for his daily routine or for our family use. I am a subscriber & would love the Spanish wall calendar. I love the piggy t-shirt! The calendars are awesome also. a daily basis. I’d like to start a blog so I can share my own experience and feelings online. Please let me know if you have any kind of recommendations or tips for new aspiring bloggers. Thankyou! Sometimes I contemplate if folks truly take time to compose something original, or are they only just dishing out words to fill a site. This surely doesn’t fit that mold. Thank you for taking the time to write with awareness. From Time To Time I look at a page and question whether they even proofread it.Fantastic work with this article. Susan O. Stephan is a credentialed Spanish Teacher in the state of California who earned her Master’s degree in Educational Linguistics from the University of Pennsylvania. She has taught in Spain, Japan and the United States. She teaches Spanish at a 7-12 public school in southern California, she also uses her teaching skills with her sons and in her Spanish speaking play groups. Blanca on Lessons Learned at the Netflix Headquarters: They Do Have Content for Kids in Spanish!